Jake attended Arizona State University and graduated in four years with a degree in business. After graduating, he interned at a real estate company before joining MBM. Jake first joined MBM working in the field as a carpenter before moving into the office. 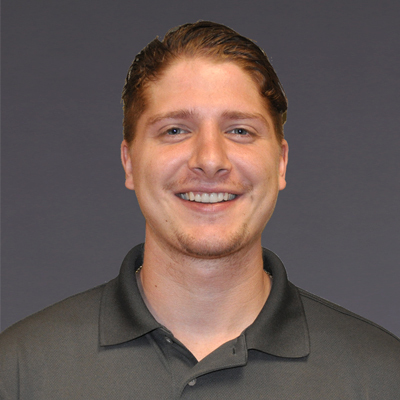 As Project Engineer, Jake works closely with Project Managers to complete a variety of tasks including budgeting, scheduling and trade coordination. What he enjoys most about his work is watching a project transform from beginning to end as well as working closely with his family. In his spare time, Jake enjoys snowboarding in the winter and fishing and boating in the summer.